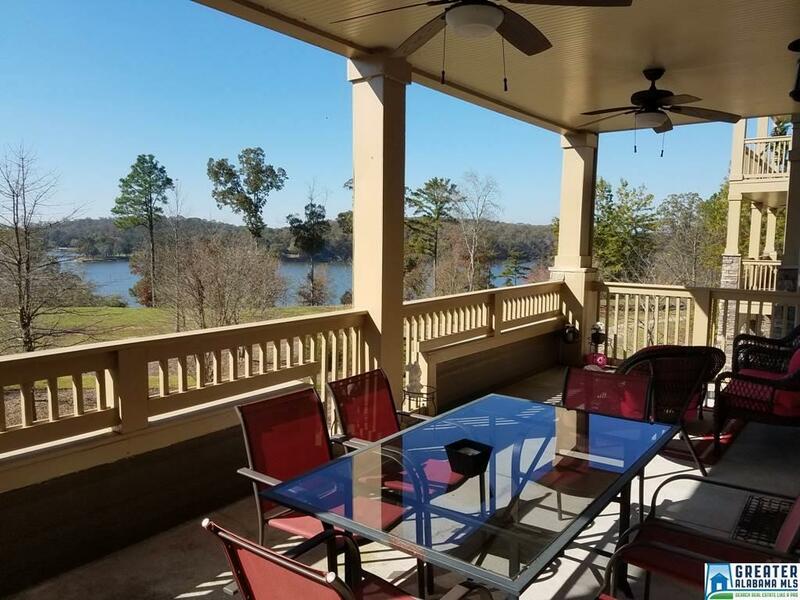 Very nice 3 br, 2 full ba condo located in the Lincoln Harbor Development on Logan Martin Lake. The open floor plan is great for entertaining or relaxing with its large great room and kitchen combination with granite counters and breakfast bar, spacious master bedroom with walk-in closet, double vanity, stand-up shower and garden tub, guest full bath, 2 spare bedrooms, covered patio and storage room. All appliances and furniture will remain. Driving Directions: From I-20 Exit 165 Go South On Stemley Rd (207). Straight Across Stemley Bridge Rd Another Mile Then Right On River Forest Ln. 3rd Building (Bld 2000) 2nd Floor, Left Corner Unit.